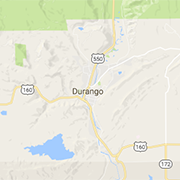 Looking for a Durango bakery? Check out these local bakers for wedding and birthday cakes, muffins, cookies, fresh bread and other tasty treats. Providing a Quality Meal, Fast & Friendly Service, in a Family-Style Atmosphere.